We have experience working with clients, architects, engineers and other project participants very early in the design process through an Integrated Project Delivery (IPD). Through a collaborative IPD, clients are able to realize higher quality, more efficient, and less costly projects. As a trusted partner, we offer value by contributing our knowledge and expertise to the team early in the design process. We provide thorough and comprehensive pre-construction planning, identifying constructability issues and resolving design issues as well as conflicts between trades. We determine construction sequencing prior to the start of construction and our extensive planning from a very early stage enables us to reduce the construction time on projects. Through the IPD process we assist clients in achieving sustainability and high performance building and lifecycle goals for their projects. We utilize technology to support the Integrated Project Delivery process including Building Information Modeling (BIM). 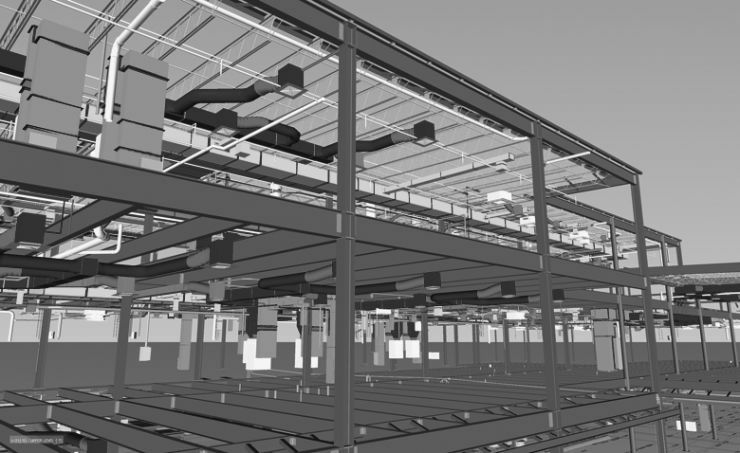 BIM provides an integrated and interactive virtual approach to building design, construction and operation and is one of the most powerful tools supporting an Integrated Project Delivery.